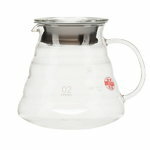 Hario, Japanese for king of glass, has manufactured heatproof glassware since 1921. 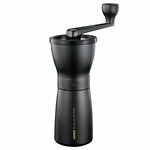 The company is well known among baristas and other coffee connoisseurs, since it produces stylish and high-quality equipment for brewing coffee. 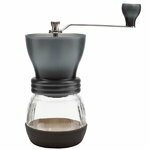 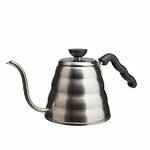 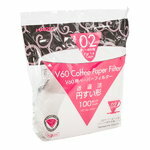 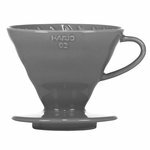 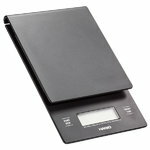 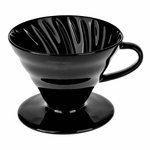 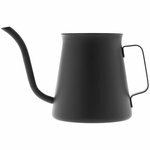 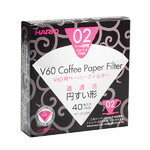 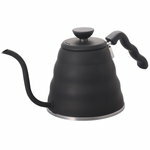 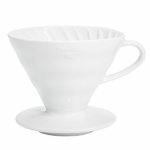 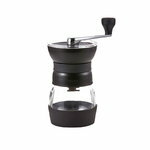 Hario’s designs have received a number of awards including the Red Dot Design Award and iF Design Award.